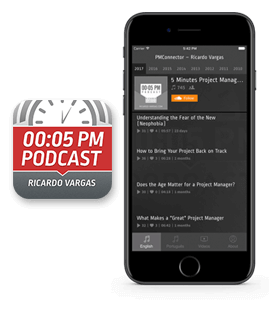 Technical articles published by Ricardo Vargas that will help you better understand the project management context. The objective of this paper is to present a non-conventional approach that is being currently implemented at the United Nations Office for Project Services, when selecting new projects globally, in order to include, as project selection criteria, social, environmental and economic sustainability aspects in humanitarian and development projects. The objective of this paper is to propose a mathematical process to turn the results of a qualitative risk analysis into numeric indicators to support better decisions regarding risk response strategies. Sorry, this article is only available in Portuguese.